Check out these great events where you can network and learn more about renewable energy. Midwest Renewable Energy is a networking event where the Midwest renewable energy community can gather to get the latest insights into the market and to meet key players. RENEW Wisconsin’s Heather Allen will be moderating a panel discussion on local government energy priorities on April 18. This is a three-day celebration of the people, organizations and businesses that respect, preserve and protect the Green earth-care culture in Door County and beyond with a weekend of resource exchange, an environmentally focused open house, speakers, demonstrations, films and activities for kids and adults. 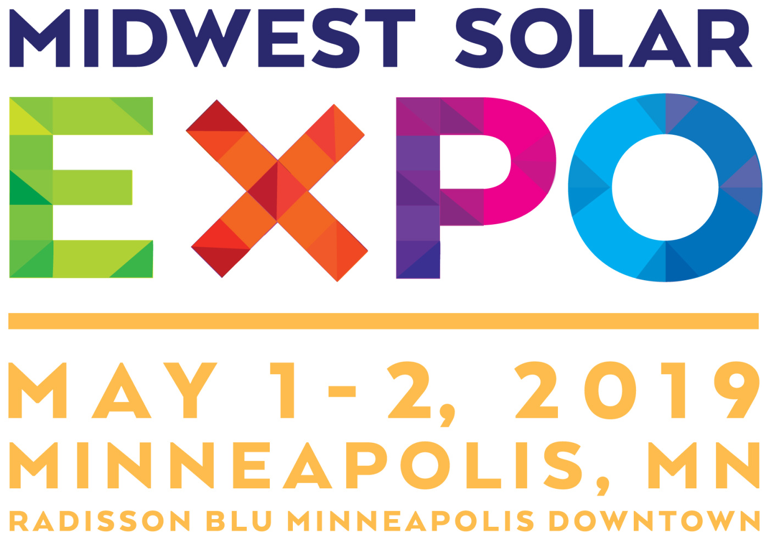 We are proud to partner with the Midwest Solar Expo, the 6th annual solar business, technology, and networking event in Minneapolis! 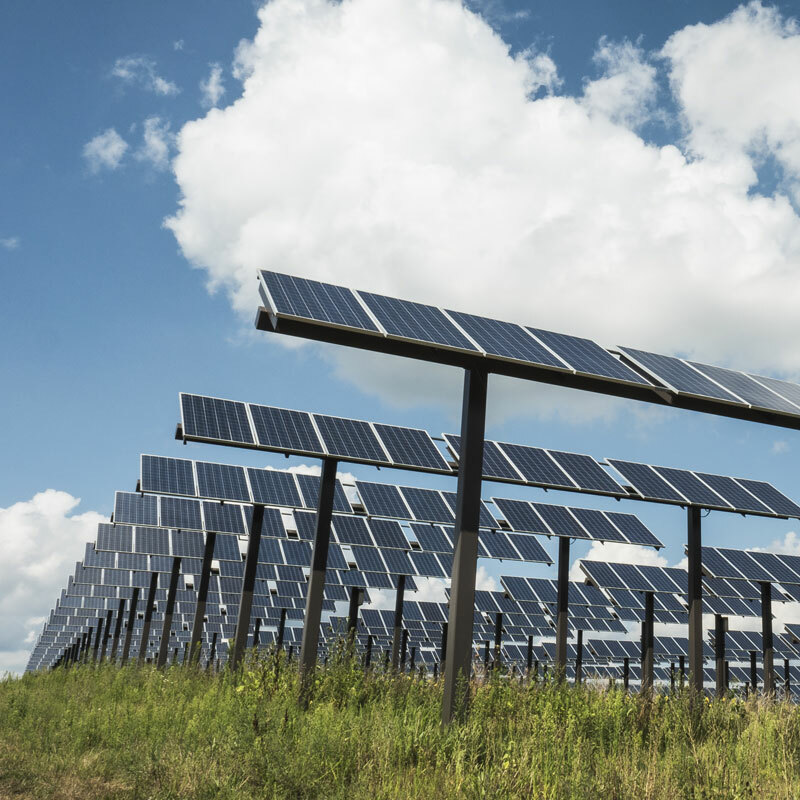 Don’t miss RENEW’s Tyler Huebner discuss the midwestern solar market on the panel “Face Off: Which State Will be the Next Top Midwestern Solar Market?” at 2:00pm on May 1st. 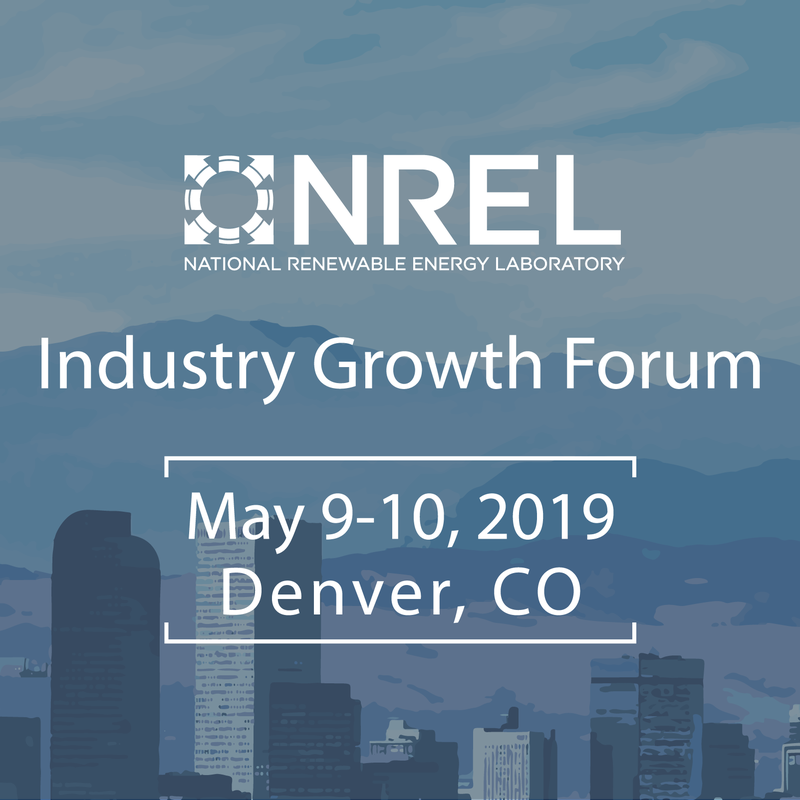 For more than 20 years the National Renewable Energy Laboratory’s (NREL) Innovation & Entrepreneurship Center has been bringing the best and brightest in energy technology and investing together. Explore new advances in energy efficiency and renewable energy technologies for you business and customers. 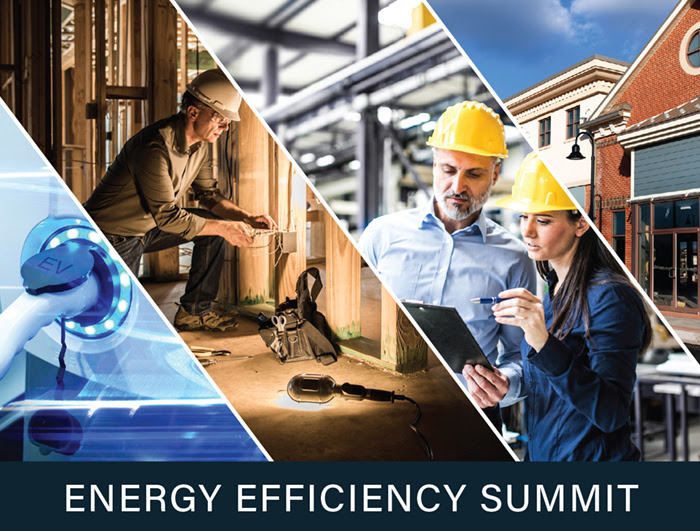 Join Slipstream and Xcel for an inspiring half-day event that features multiple breakouts dedicated to helping businesses and trade allies gain insights to new and emerging markets in the electric utility industry. Celebrate the 30th Anniversary of the Energy Fair with MREA on the summer solstice! 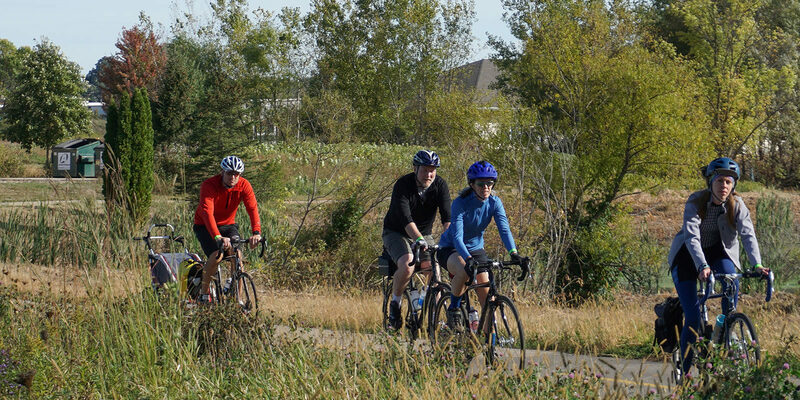 Join us for our annual Ride with RENEW event in Appleton, Wisconsin! RENEW Wisconsin will host our 9th Annual Renewable Energy Summit on Thursday, January 16, 2020! Learn from experts, Wisconsin companies, and policymakers; network with peers; honor Wisconsin’s renewable energy leaders and best projects from 2019; and get energized and motivated for a successful 2020!